Annual – $1,500.00 up to (3) 30 second spots, a minimum of 3 displays per night. 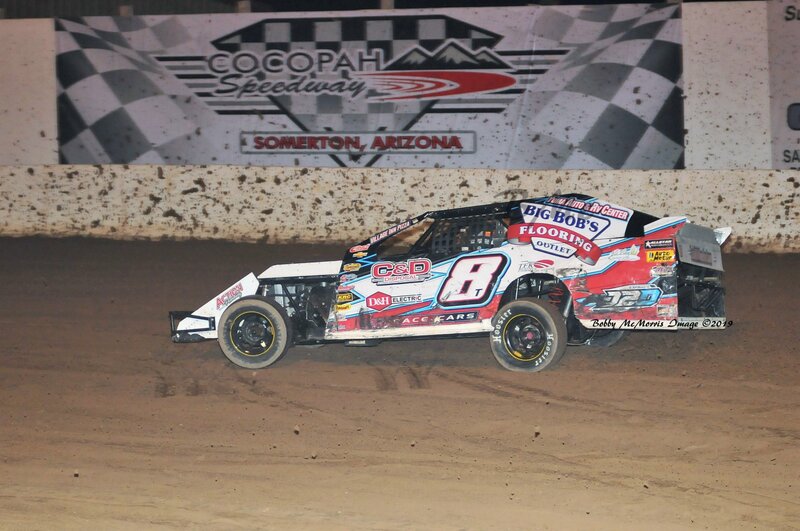 Use of a Cocopah Speedway Skybox or general admission tickets for the night. 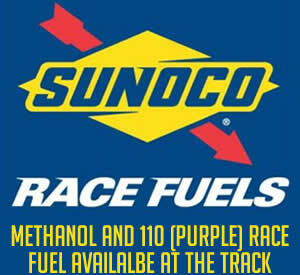 Choice of deli style platters and beverages catered to the Cocopah Speedway Skybox. 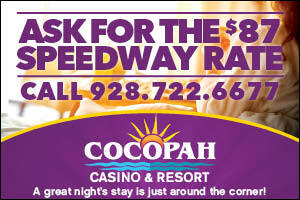 Company name and/or logo used in all advertising used by Cocopah Speedway to promote that night of racing. Could include TV, Radio, News Print, Trade Papers and Magazines, Web advertising and other related advertising materials. PA announcements and personal interviews on your race night. Discounted additional general admission tickets for the night. Use of the Midway Display Area for display and sampling for the night.